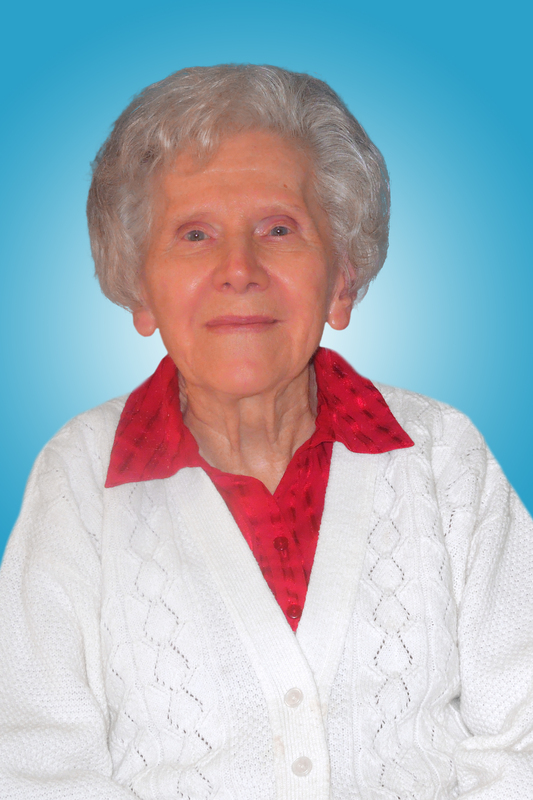 Sister Mary Louise Maier, C.S.J. Sister Mary Louise Maier, C.S.J., a Sister of St. Joseph, Brentwood, for 72 years, died Dec. 28 at the Maria Regina Residence in Brentwood. She entered the congregation in 1947 from St. Michael parish in Elizabeth, N.J. She earned her bachelor’s degree in chemistry from St. John’s University, Jamaica; a master’s in physical chemistry from the University of Detroit, Mich., and two doctorates – one in organic chemistry from the University of Michigan, and one in analytic chemistry from Rensselaer Polytechnic Institute, Rensselaer, N.Y.
She received several awards including Outstanding Teaching Fellow from the American Chemical Society, 1970; the Chemluminary Award, High School Program, American Chemical Society 2000, and an Outstanding Woman Scientist Award from the Metropolitan Chapter of the Association for Women in Science, 2006. A Mass of Christian Burial took place Jan. 3 in Maria Regina Chapel. Burial followed in Calvary Cemetery, Brentwood.